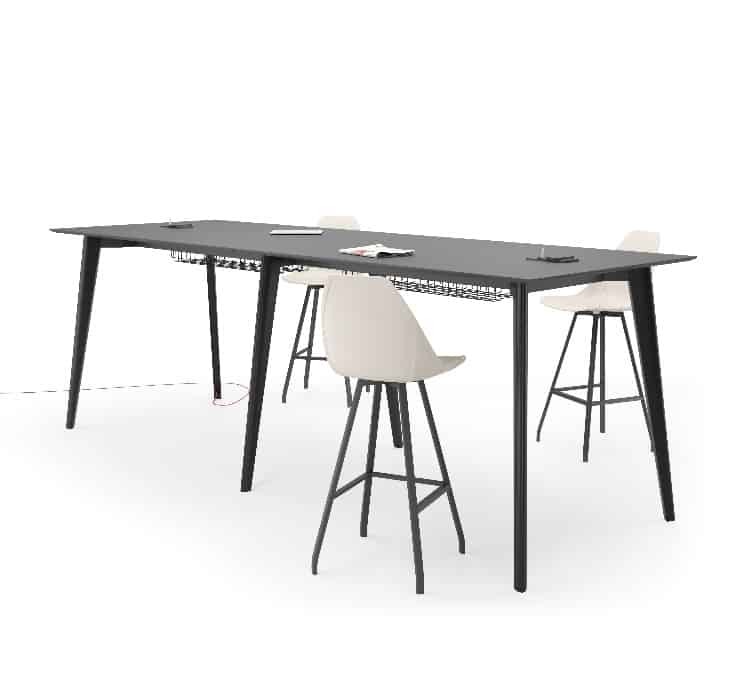 Collaboration benches provide opportunities for standing or sitting meetings with built in IT solutions. 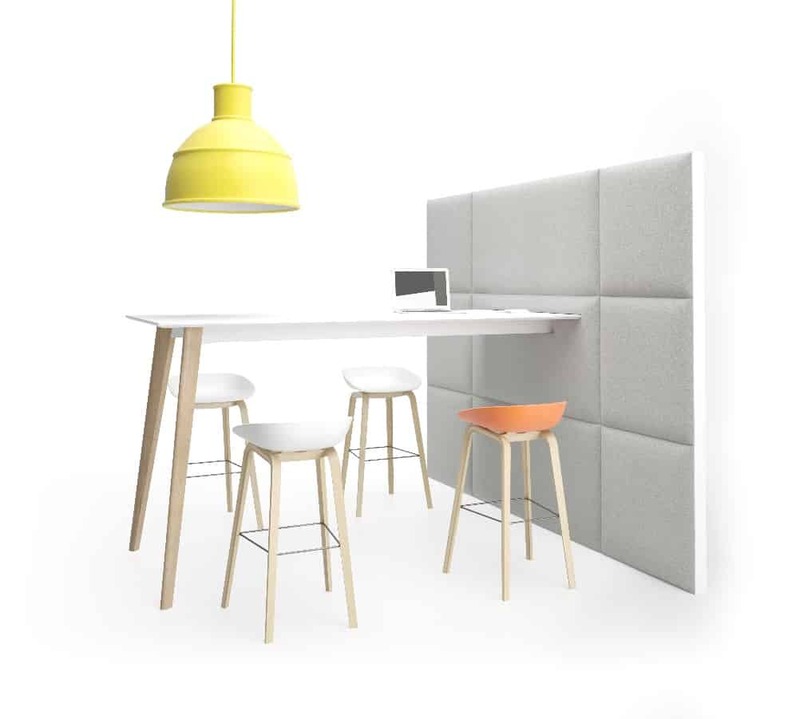 High benches offer informal meeting spaces allowing free creativity to foster or a relaxing spot for flexible working. 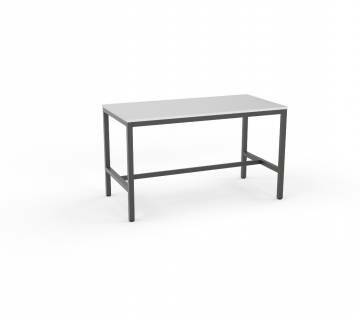 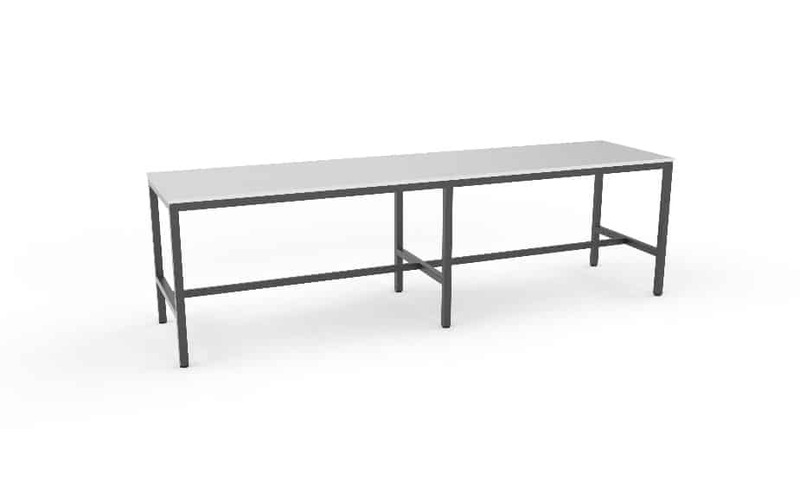 High benches come in a range of finishes including natural timber, veneer and steel with standing and standard heights.